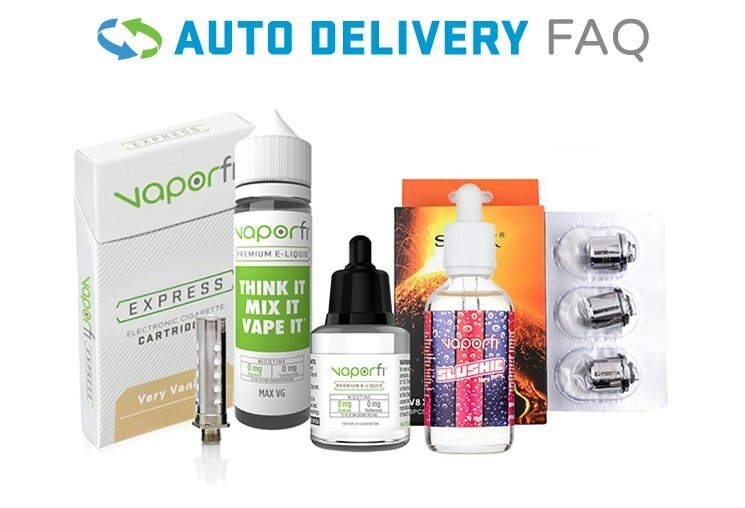 Get started on your journey to smoke free freedom with a bundle brought together to emulate the look, feel and taste of a real cigarette with the VaporFi Express Classic Tobacco Bundle. This bundle includes a VaporFi Express starter containing a standard capacity Express battery and a high capacity Express battery for an extended vaping range. A 5-Pack of VaporFi Express Classic Tobacco cartridges that deliver a brilliant throat hit with a modest serving of vapor to help you kick the habit for good.